Donald Trump presents himself as the consummate negotiator and dealmaker. You need flexibility, he said during the 2016 campaign, along with hugs, cajoling and some "tug and pull." George W. Bush aspired to be "a uniter, not a divider," and Barack Obama said that "there is not a liberal America and a conservative America—there is the United States of America." Hillary Clinton said that if she became president, she wanted to create "a nice warm purple space" for compromise in Washington. Given the gridlock and polarization that afflicts our government, all of this talk can sound unrealistic, yet breakthroughs do sometimes happen. 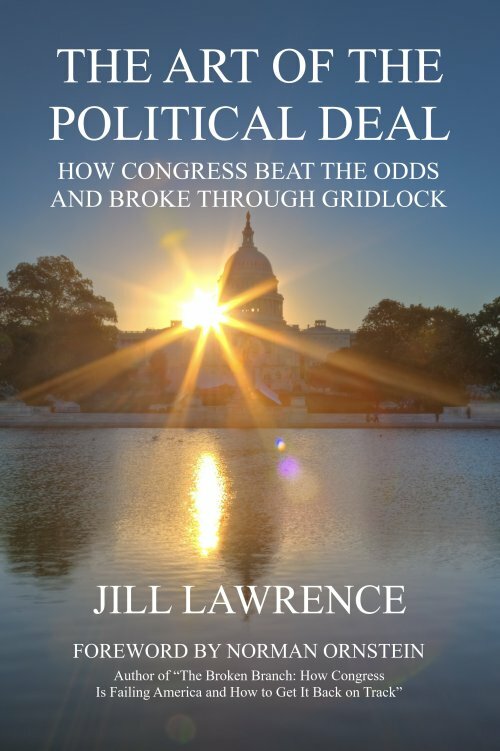 The Art of the Political Deal tells the stories of four successful negotiations and the tools, techniques and conditions that made them possible—even during an era that's among the most partisan and unproductive in U.S. history. The cast of characters ranges from headliners such as Paul Ryan, Bernie Sanders and John McCain to staff negotiators who reveal what they were thinking and saying as they haggled over painful details. All were grappling with deep-seated conflicts we see in our daily headlines: tax hikes versus entitlement cuts, the federal versus private role in health care, developers versus conservationists, the precarious balance between farming interests and food-stamp recipients. These are examples of four times when our elected officials and their aides defied failure. The agreements did not always live up to their promise. Yet they were bright spots in a dark landscape—snapshots of professional politicians and staff doing their jobs well, for the good of the nation, against the odds. In that respect they present a template for future negotiators on how to achieve that rarity of our political era, a deal.